This week, the Secretary of State for Health was asked what steps his Department is taking to address the increased demand for eye clinic appointments and hospital eye services. The question related to recent concerns expressed by the Royal College of Ophthalmologists regarding the escalating pressure on hospital eye services. David Parkins, Chair of the Clinical Council for Eye Health Commissioning and immediate past President of the College of Optometrists, has welcomed the question, but is highlighting the need for a step change in commissioning and delivery. 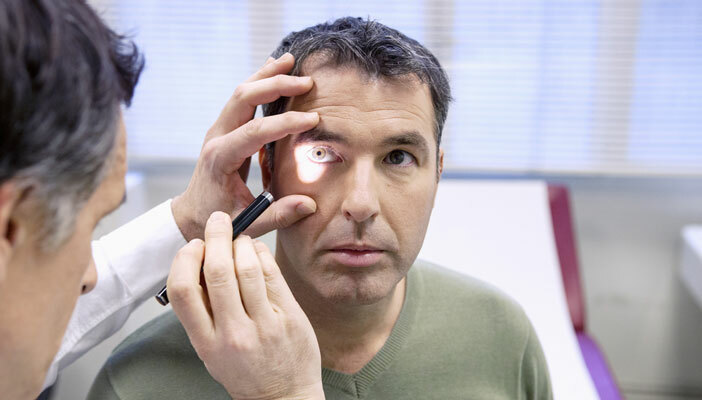 “A strategic approach to delivering more effective primary eye care in the community is overdue in England and the Clinical Council is developing a primary eye care framework, which can manage more patients in primary care settings. The new framework, due to be published in June will complement a Community Ophthalmology Framework published last year which outlines a multidisciplinary approach for the management of patients with a low risk of progression or deterioration, releasing capacity within the hospital. “While there are some good examples of innovative service redesign, they are not considered a priority in some areas or implemented at sufficient scale to have the required impact. Consequently, there is no overall strategic approach as to how to deal with the mounting hospital eye service workload. We would therefore urge all Clinical Commissioning Groups to include eye health services in their forthcoming ’sustainability and transformation plans’. Avoiding unnecessary sight loss has to be at the top of any priority list if we are going to protect those patients at greatest risk”.